Mmmmm eye candy. 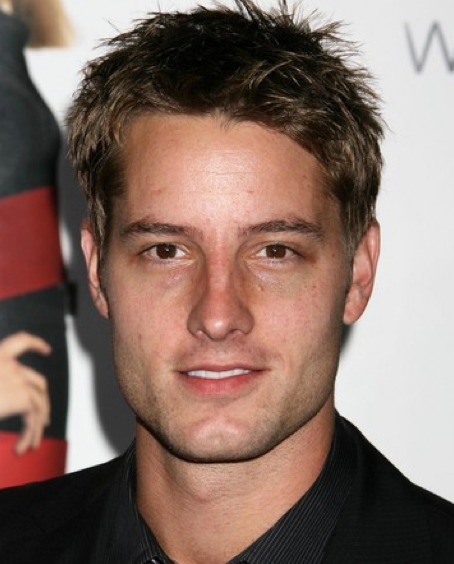 Justin Hartley is going to be coming onto Hart of Dixie as a war hero that is a new love interest for Zoe (Rachel Bilson). Not cool. Wade and Zoe have to get together before they cancel this show! Agh. Anyways, I am kind of excited for Justin to enter the fold. If you know him from anything it would probably be from Smallville, BUT I remember Justin from the good old days of Passions...I am not kidding, and do not even try to make fun of me for watching Passions...the talking doll boy was weird, but the first season was ok....right? Anyways, he was Nicholas Crane.